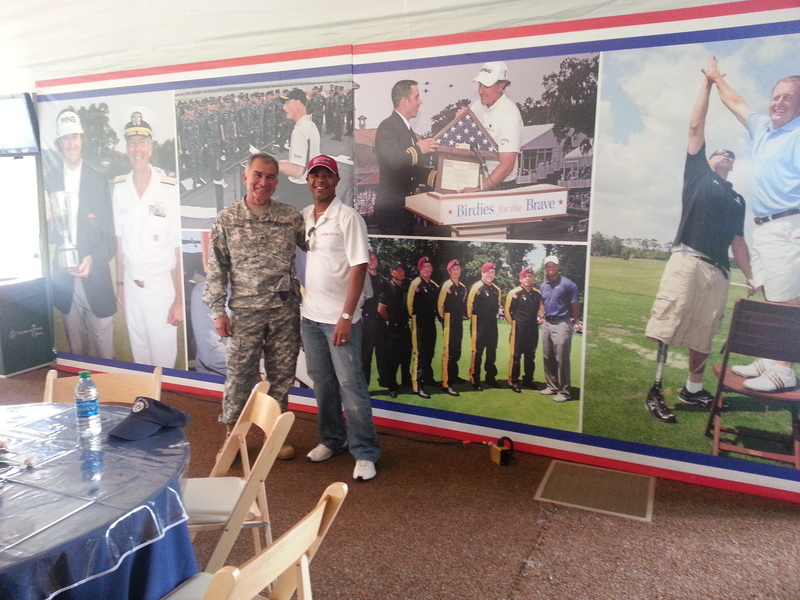 Patriots’ Outpost at the Northern Trust Open supporting Birdies for the Brave. Previous Previous post: United States Navy Finest USS Dwight D. Eisenhower (CVN 69). 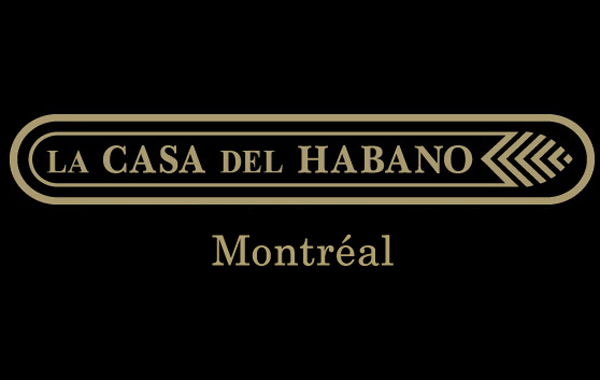 You are the man…Thanks for the cigar recommendatoins and supporting our veterans. The Average Joe's Cigar Blog Patriots’ Outpost at the Northern Trust Open supporting Birdies for the Brave.